The Maritim Hotel Frankfurt as a conference venue offers 7 conference rooms on 608m² for 400 persons in the largest room. 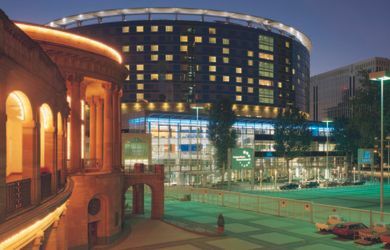 The conference hotel has 542 rooms and is located at the Frankfurt exhibition center. 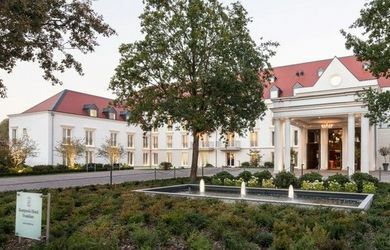 The Maritim Hotel Bad Homburg as a conference venue offers 11 conference rooms on 1686m² for 852 persons in the largest room. 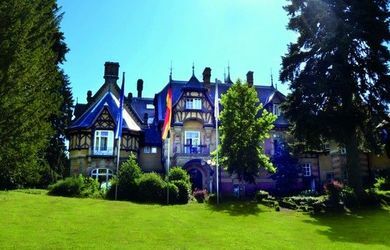 The conference hotel has 148 rooms and is located in Bad Homburg clos to Frankfurt. 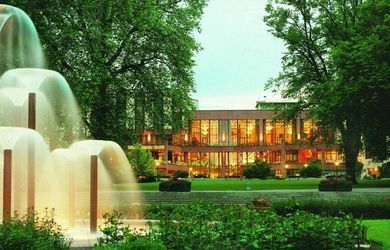 The Maritim Conference Hotel Darmstadt as a conference venue offers 12 conference rooms on 977m² for 620 persons in the largest room. 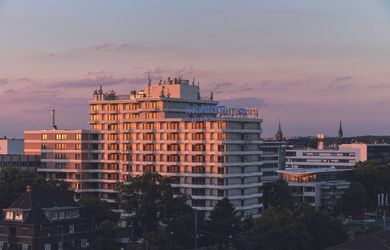 The conference hotel has 352 rooms and is located at Darmstadt main railway station. The Maritim Hotel am Schlossgarten Fulda as a conference venue offers 11 conference rooms on 1537m² for 956 persons in the largest room. 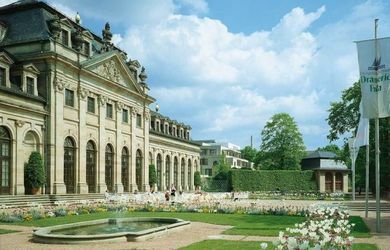 The conference hotel has 112 rooms and is located in the city center of Fulda. 9 conference rooms for 490 people / 200 people in the largest room The Falkenstein Grand Kempinski offers as a conference venue 9 conference rooms with 645m² and up to 200 people in the largest room. 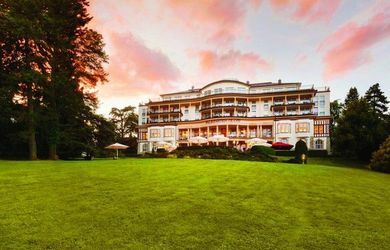 The conference hotel has 112 rooms and is located in Königstein next to Frankfurt am Main. 18 conference rooms for 1070 people / 500 people in the largest room The Kempinski Hotel Frankfurt Gravenbruch offers as a conference venue 18 conference rooms with 1300m² and up to 500 people in the largest room. The conference hotel has 225 rooms and is located in Neu Isenburg next to Frankfurt am Main. The Villa Rothschild Kempinski offers as a conference venue 4 conference rooms with 192m² and up to 40 people in the largest room. The conference hotel has 22 rooms and is located in Königstein next to Frankfurt am Main.